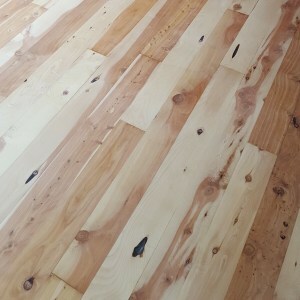 If you want natural, long-lasting wood flooring, there are dozens if not hundreds of options. 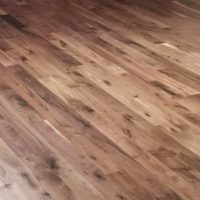 We’ve added just a sampling below and are happy to show you more to help you decide on the best hardwood flooring choice for your home and preferences. 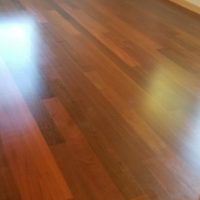 We use local distributors and have access to many mill types, widths, and wood options to suit your desires, budget and more. 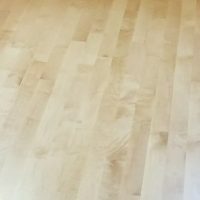 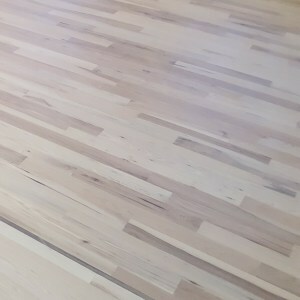 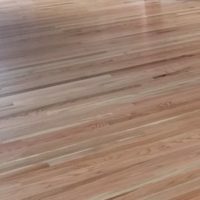 Whether you want smooth and clean or a rustic character look, King Hardwood Floors, owner Mike King will go over as many choices as you need to decide on the perfect hardwood floor and finish for your home.